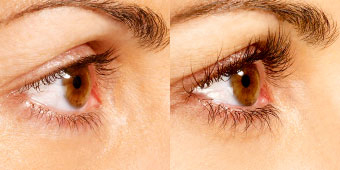 Latisse® solution is a once-a-day treatment you apply topically to the base of your upper eyelashes, as instructed by your doctor. Then, gradually, the results come in. You may start to see more length in as little as 4 weeks and you should achieve full growth in 16 weeks. 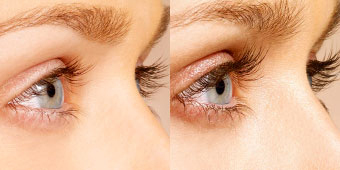 More information is available from Latisse®. 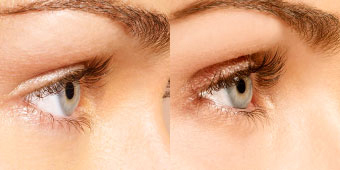 Call to hear about our Latisse® Special Pricing at 561-276-3111.